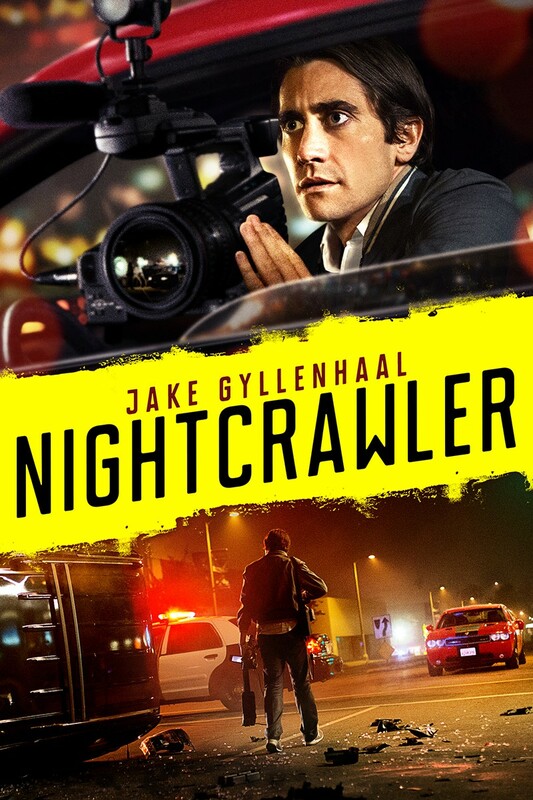 Nightcrawler is a 2014 American neo-noir crime thriller film directed by Dan Gilroy. The film stars Jake Gyllenhaal as a former thief who starts shooting live footage of accidents and crimes in Los Angeles while secretly sabotaging both crime scenes and other news reporters. The font used for the film title in the poster is Mr Alex Bold. Designed by Aleksandra and Daniel Mizielińscy, Mr Alex is a clean and elegant display sans-serif family with three weights and rounded corners. The all-capital sans serif type is recommended for headers, posters, t-shirts etc. The Mr Alex font identified above is not available for free, please follow the link above and purchase the font. Meanwhile, you can take a look at our collection of fonts for cars, pop music and apparel as well as round-ups of new & fresh fonts around the web. In addition to Nightcrawler (film), It seems we can’t find other examples (logos, movie posters, album covers etc.) of Mr Alex typeface in use.